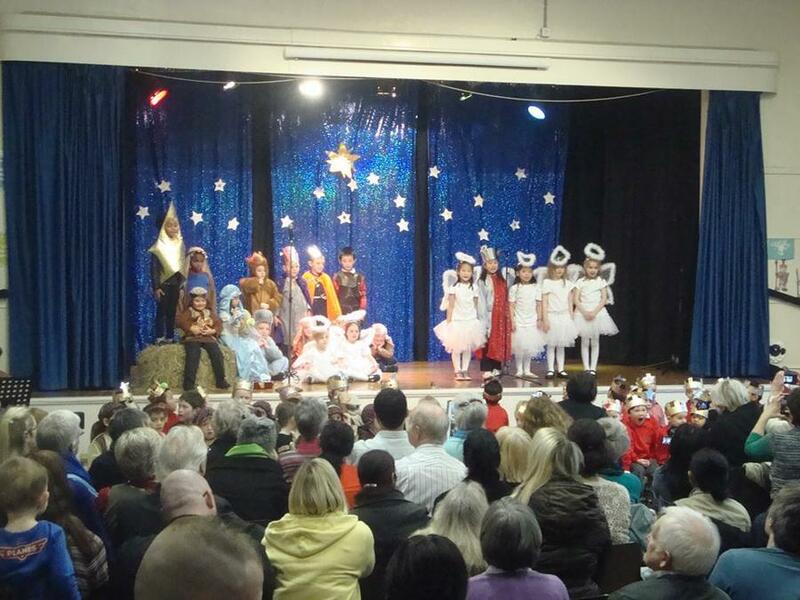 Well done to all our KS1 pupils on the success of their nativity performance on Friday. Everyone involved did brilliantly! Thank you to all who came to support the pupils - we hope you enjoyed it!